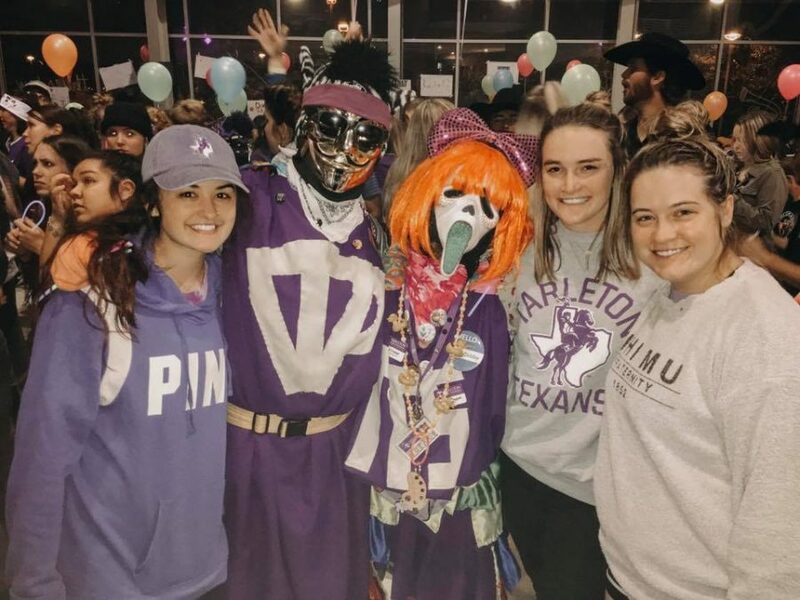 Hailey Mott, Brother Zebra Cakes, Sister Dobby, Emily Miller and Madison White at Midnight Pancakes during the 2018 Homecoming week. 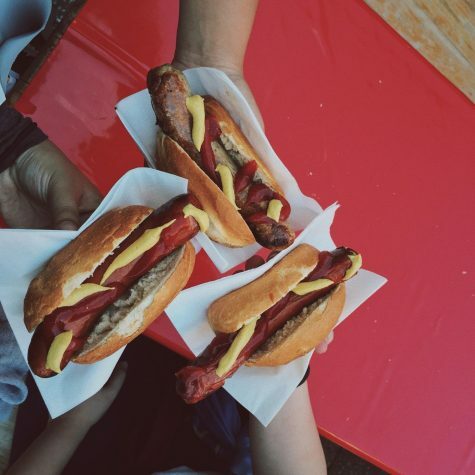 Photo courtesy of Emily Miller. The last four years have been a roller coaster ride to say the least. 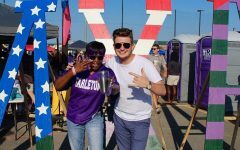 I came to Tarleton State University straight out of high school in 2015. I chose to attend Tarleton for a multitude of reasons. Some being that it wasn’t too far away from my hometown near Austin, Texas, another being that it was a great agricultural school and I’d be lying to myself if I said that I didn’t come because two of my closest best friends at the time were coming here too. 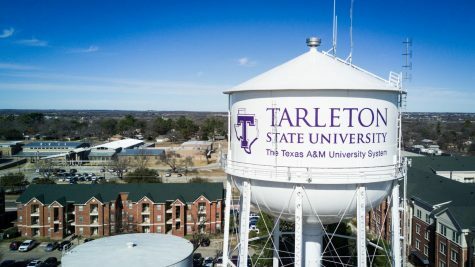 In high school I had visited Tarleton a few times by participating in Future Farmers of America’s Career Developing Events Invitational held every spring. I quickly fell in love with the campus, tradition, culture and opportunities that Tarleton provided. My love for Tarleton grew stronger from attending events such as orientation, Duck Camp and transition week. So, when it came time to move in the fall of 2015 I was completely and utterly terrified to be away from home but was excited because I had already had friends I knew attending plus the ones I made at each event. I remember the day I moved in like it was yesterday. The nerves, the butterflies and the excitement was almost enough to make me puke. After my parents left, I’m not going to lie I broke down into tears because I knew at that moment my life would be completely different than what I was used to. Thankfully, that night they had events going on for us freshmen so I could be distracted. By October 2015, freshman year quickly turned into the hardest year of my life. The adjustment was hard, I started having roommate disagreements, the friends I had made I realized I no longer fit in with and I got into a relationship that quickly became toxic. I didn’t focus on my grades as much and I was left feeling like I no longer fit in. To be honest, I wanted to leave. 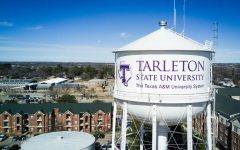 Tarleton no longer felt like a home for me and I was genuinely lost. My parents convinced me to stay at Tarleton and try for a second year. By the time sophomore year rolled around I was nervous but excited for a “fresh start.” Sophomore year was hard because I pretty much hit the reset button. I moved halls, changed my major (which I would end up changing three times), dropped the toxic relationship and started making new friends. I honestly, probably wouldn’t have stayed if I didn’t have the support and love from two of the biggest friendships, I made that year, so thank you to Riley and Lexie. Junior year I decided I no longer wanted to isolate myself from the opportunities I knew Tarleton was giving me. I reconnected with my best friend from high school Madison (shout out to her because she’s one of the only people that “gets” me), I got more involved, I started dating my current boyfriend Nicholas, I changed my major AGAIN and I started focusing on my grades more. Junior year was easily my favorite year at Tarleton simply because it’s the calm before the storm of Senior year. This year being my last year at Tarleton I decided I wanted to say yes to more opportunities. 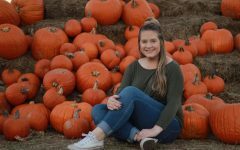 I started working at The JTAC, continued working for Tarleton Radio, tried to attend as many events on campus as I could, met more people and I picked up my passion of photography again. 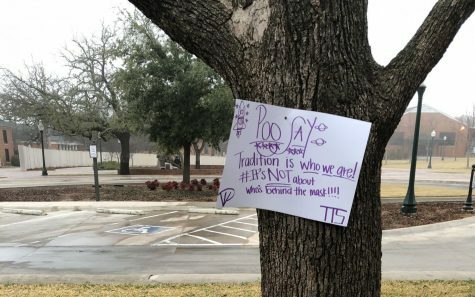 Long story short, if you’re the kid who feels out of place or feeling like Tarleton isn’t your home ask yourself if you’re doing as much as you can. The common saying “you get out as much of something as you put in” applies to college as well. Get involved, join clubs, make friends, focus on your grades, work hard and remember these four (or more) years fly by faster than you think so make the most out of every moment. There’s a handful of people I would like to thank and acknowledge for have helping me, guiding me, supporting me and loving me these past four years. Thank you, Madison, for being my friend since high school despite the changes both of us have gone through as well as being a great roommate. Thank you, Riley, for tweeting at me that one time and being one of my first best friends in college, as well as being an awesome roommate. Thank you, Lexie, for also being a good roommate and going on many spontaneous adventures with me. 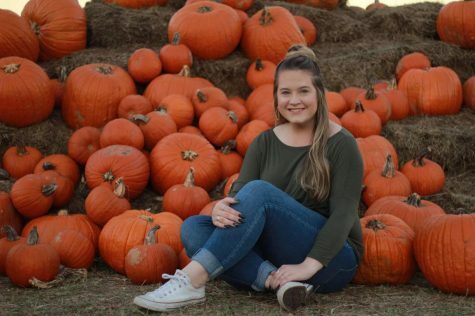 Thank you, Hailey, for also being a good roommate (I see a trend here) and letting me sit next to you in class for weeks before finally introducing myself. Thank you, Nicholas, for being a supportive partner and constantly encouraging me to be myself and for listening to me when life got hard. Thank you to Mckenna, my cousin, for being my escape when I needed to leave school for a while and come back home to decompress. Thank you to my family for loving me and being there for me no matter what. I can never say thank you enough to my parents for giving the opportunity to go to college and helping me as much as you can despite my brother and I being the first in my family to attend college. Thank you to my pug Pancakes for loving me unconditionally. I would like to thank God for being my rock because I’m not sure if I would have gotten through this without him. Lastly, thank you Tarleton for these past four years and I will forever #BleedPurple. p.s. Thank you to all my coworkers, friends and everyone else that I didn’t mention specifically for being a part of my story and my journey. 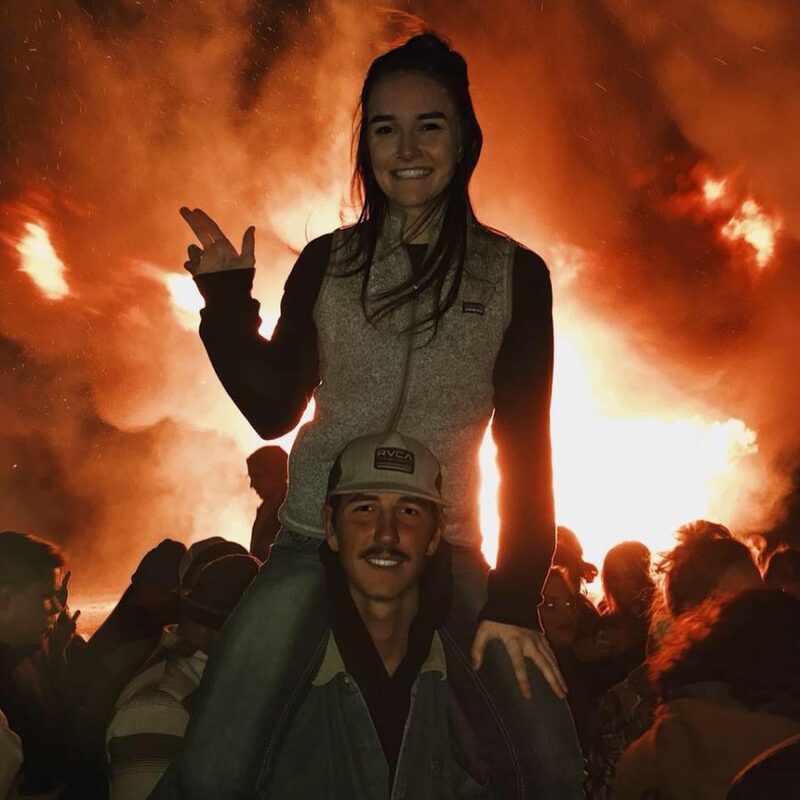 Emily Miller with boyfriend Nicholas at the 2018 Homecoming Bonfire. 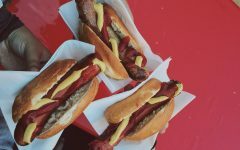 Hot dog: separate or sandwich?